American expat living in Australia. 9-5 professional, evening musician, weekend triathlete. 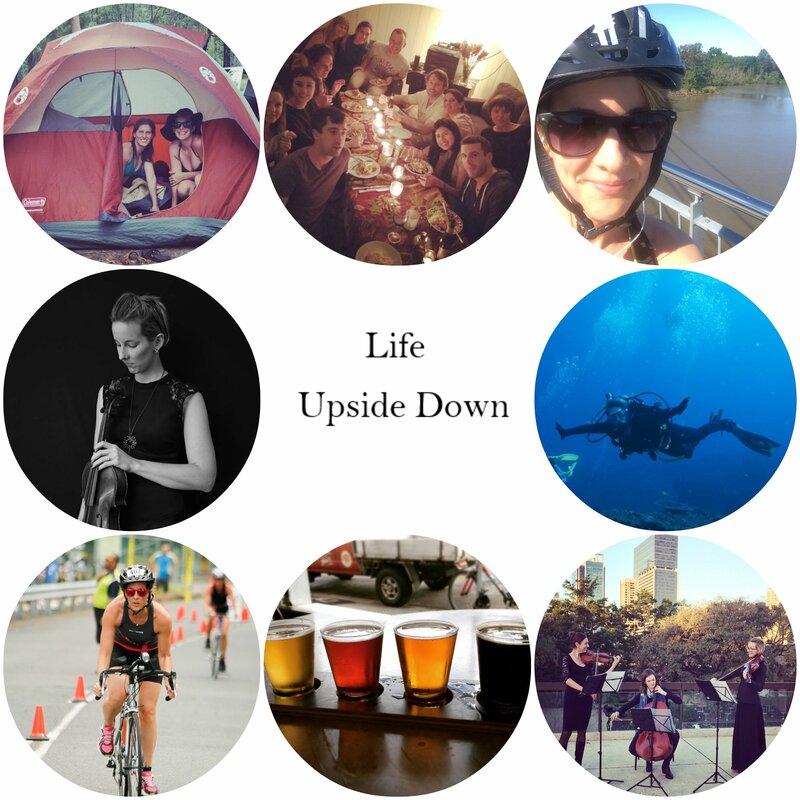 Lover of camping, outdoor adventures, scuba diving, hot yoga, string quartets, long bike rides along the Brisbane river, timeless fashion, good beer and Asian food in nearly any form. Pet causes include minimalism, sustainability, cycling as a means of transportation and exercise as the cheapest form of therapy. This blog was born as a way to chronicle my experiences on the other side of the world and has developed into a little haven to chronicle adventures, friendships, process thoughts and share things that I find beautiful. I hope my words resonate with some of you.